Since its release in 2007, Jay Asher’s novel 13 Reasons Why has been both praised and criticized. While some experts believe the book has helped to start conversations, others are of the firm opinion that it has done more damage than good. There were talks about turning this book into a series years later and rumours of Selena Gomez being involved in the project. 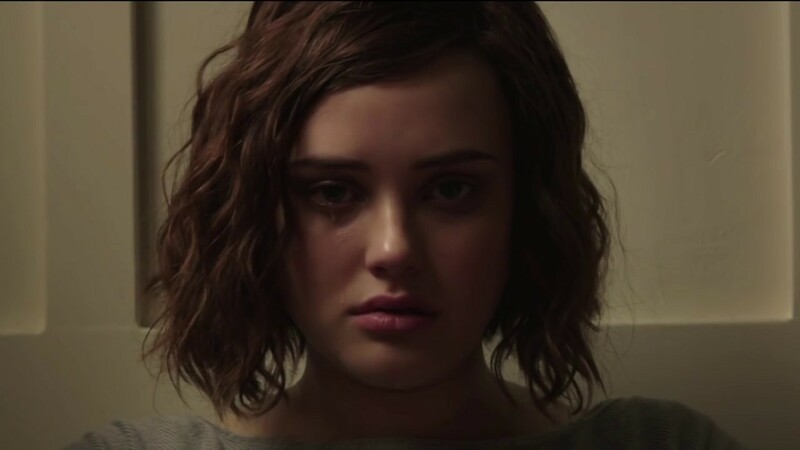 A lot of people thought she would be playing Hannah Baker but also felt she might be too old for the role. Finally in 2016, it was announced that Netflix would release it as a 13-episode series, with Selena Gomez serving as Executive producer. 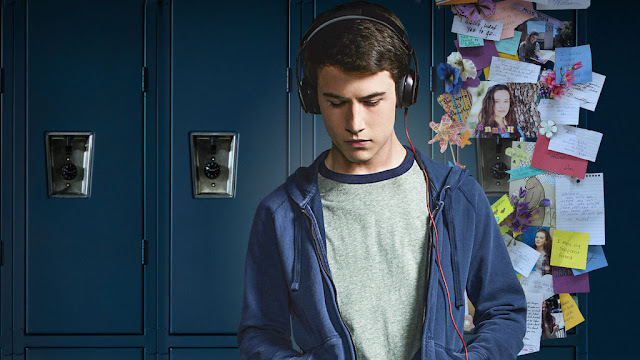 Dylan Minnette bagged the role of Clay Jensen, and Katharine Langford would play Hannah Baker. As all books to onscreen translations go, there were a number of changes made. In the book, Clay Jensen comes home from school, a week after Hannah Baker’s death and finds the box of cassette tapes waiting for him. He binges through all thirteen tapes in one night, going all over their small town – discovering everyone’s secrets. In the series, Clay suffers from anxiety and needs to take medication for it. This makes him slow down and unable to binge on the tapes. He takes his time listening to it in bits and pieces, and confronting every single student in order of them appearing on the tapes. The timeline was probably adapted because it lays the groundwork for what happened before and after Hannah. 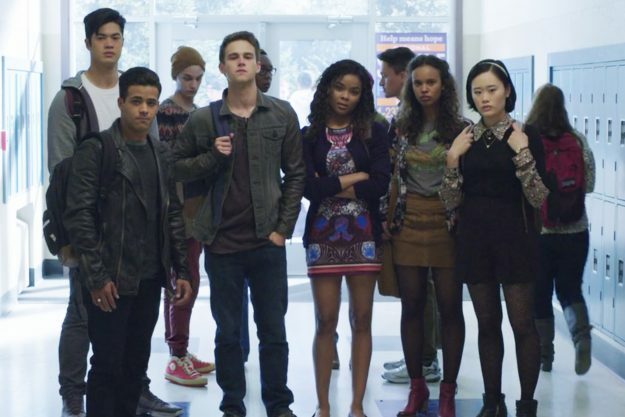 Clay also begins to take matters into his own hands by seeking revenge on some of the students when he learns some of the secrets they have been hiding. 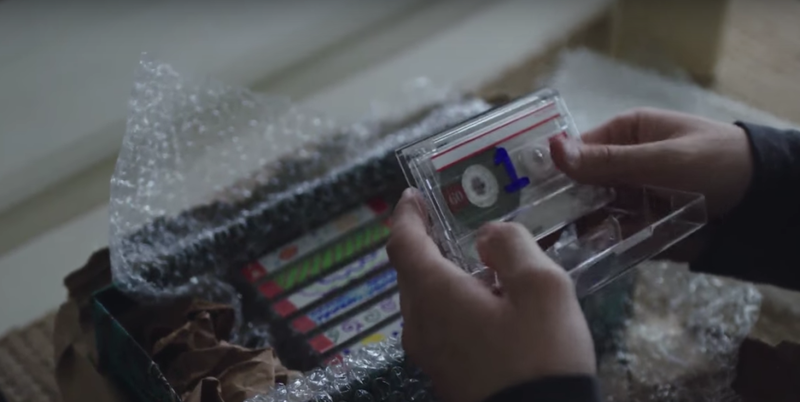 In the series, the order of the tapes is different from the books. Alex Standall and Jessica Davis’ stories get swapped with each other but that is not a major difference. Justin Foley’s second tape changes place with Clay’s tape in the series, making Clay the eleventh person to receive the tapes. This becomes a major factor in the series because ultimately it is up to Clay to decide what happens next because he is convinced Bryce Walker would never listen to the tapes or destroy them. While in the book it is mentioned that Clay and Hannah had hooked up in a party, and they worked together – the nature or the depth of their relationship is never discussed. It is obvious that Clay liked her but he never got around to telling her. In the series, their friendship is much deeply explored. It is pretty obvious that Clay has feelings for her. And a friendship between them is slowly being built. They also interact a lot more in the show, which is why her death affects him so much. In the book, Hannah’s motive for making the tapes and sending them around had been for revenge. Even if it wasn’t spelled out it was heavily alluded to. However, in the series her real intentions are left ambiguous. It seems she made them to make herself and everyone understand why she did what she did and why she felt she had no other choice but to exit the world. Clay mentions in the book that Hannah had swallowed a handful of pills and OD-d. In the series, her suicide scene in the finale became talked about due to its extremely graphic depiction and faced a lot of criticism. Show runners defended the scene saying they wanted her death to be honest. But it certainly was an uncalled for change. Pain can be shown on screen without resorting to gore – just my personal opinion. The Clay Jensen in the book is passive. He doesn’t understand what he had done to end up on her tapes; he passes on the box of tapes after he’s done listening to the next person on the list. He doesn’t try to do right by Hannah, or get justice for her. He just honors her wishes and seems to move on. 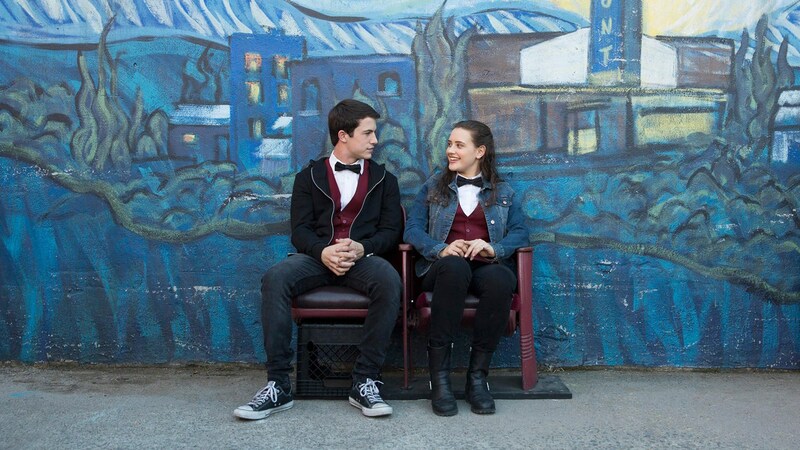 Series Clay Jensen is hopelessly in love with her and cannot seem to forgive or forget her. Nor can he sit idly listening to a girl narrating how she slowly gave up on life. He is much more aggressive, to the point of taking matters into his own hand and tricks Bryce into confessing his crime. He gives the tapes in person to the 13th person on the list, Mr. Porter, their guidance counselor. Any first person novel when made into a movie/series would adapt an omniscient point of view. That is the norm of the onscreen world. But in this particular series, it helps humanize all the characters. While they did a lot of cruel things you understand their reasons behind the cruelty, and the whole high school mentality of ganging up against one person. You learn of their individual struggles and their problems, but you also learn that Hannah had just been telling her truth. What she believed. It makes you realize that there’s always more to every single story. A number of things that did not happen in the book happen in the series. Chief among them is the lawsuit filed by the Bakers against the school, Clay’s mother being a lawyer in the firm that the school hires and Alex Standall’s attempted suicide. All of these set up the premise for season 2 of 13 Reasons Why. In the book we never get to know if Justin and Jessica actually came forward or if Bryce was ever punished for his crimes. But the series attempts to string all those loose ends together, even adds a few twists of their own to carry it forward. It is understandable because it is a series, and the book’s ending would not have worked for it. Onscreen, watching a hero give up the tapes without doing anything about it, would have never sat well with the audience. 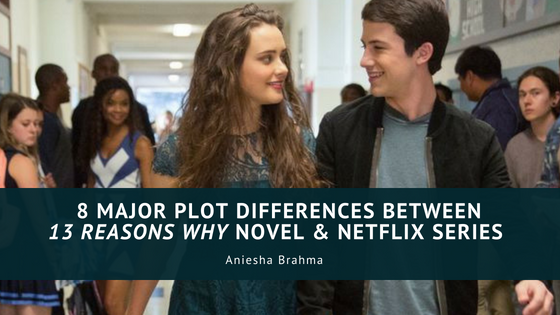 While we always believe that the book is better than the movie/series, 13 Reasons Why does an exceptionally good job bringing to life the story whose seed novelist Jay Asher had planted. Have you read the book and seen the series? What are your thoughts about it?